Picture the scene: you’ve had a 9am call from the supply teacher agency, or from the school, asking you to do some last minute supply teaching. Not hopeful of any work that day, you’re still in bed. You forgot to ask which year group. You grab a banana and you’re off. You arrive to find no planning. You’ve got just a couple of minutes to prepare for the first lesson, before the children come back from assembly, and then you’ll be spending breaks/lunchtime preparing for further lessons. You have no password for the photocopier, and no resources. The teacher is at home ill, and cannot be contacted, and the TA has been with a different class all week and doesn’t know where they’re up to, but tells you to keep an eye on little Tony as he’s very excitable. First of all – breathe! Then, fire up the computer or your mobile gadget, click on www.supplybag.co.uk, go to In School, then Emergency Lesson Plans. You could do worse than taking another breath now. 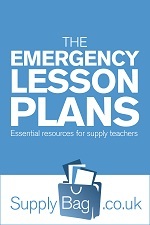 Take a look at the emergency lesson plans. Try to stick to the children’s timetable as much as possible, where one is available. If you can see no obvious timetable in the classroom, you must do both literacy and numeracy, preferably in the morning, so click on the relevant year group and take a look. In the afternoon, I’d personally go for ‘topic work’, Science, History, Geography, or RE for an hour, with a PSHE and story thrown in for good measure before it’s home time and you get an opportunity to breathe again. You will hopefully appreciate the format of these ‘lesson plans’ when faced with the situation above. 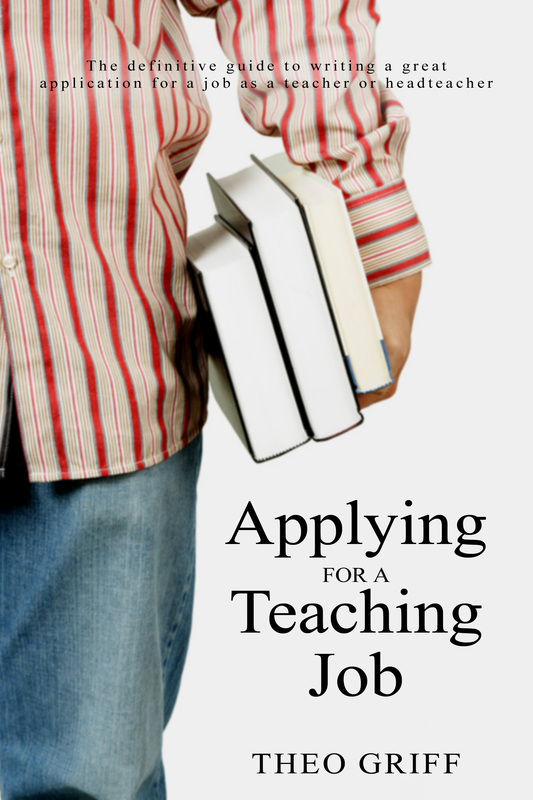 These lesson plans are written with supply teachers in mind. They’ll seem quite sketchy, open-ended and vague, but they are intended to be that way. They are lesson starters, rather than full lessons, as they can then be adapted in any way necessary to ensure the children in your care achieve the desired learning outcomes. Many supply teachers will be looking for inspiration and ideas rather than full lesson plans, starting points that they can quickly and easily build a day’s work out of, or just something to fill that extra half hour when assembly has been cancelled! Although by nature they are merely one-liners, please be assured that they are linked to specific learning objectives within the Primary National Strategy. The Literacy and Numeracy ideas are based on the Primary Framework for Literacy and Mathematics, which became available online in February 2007. Refreshingly, nearly 100% of the lesson ideas are 100% resource-free. 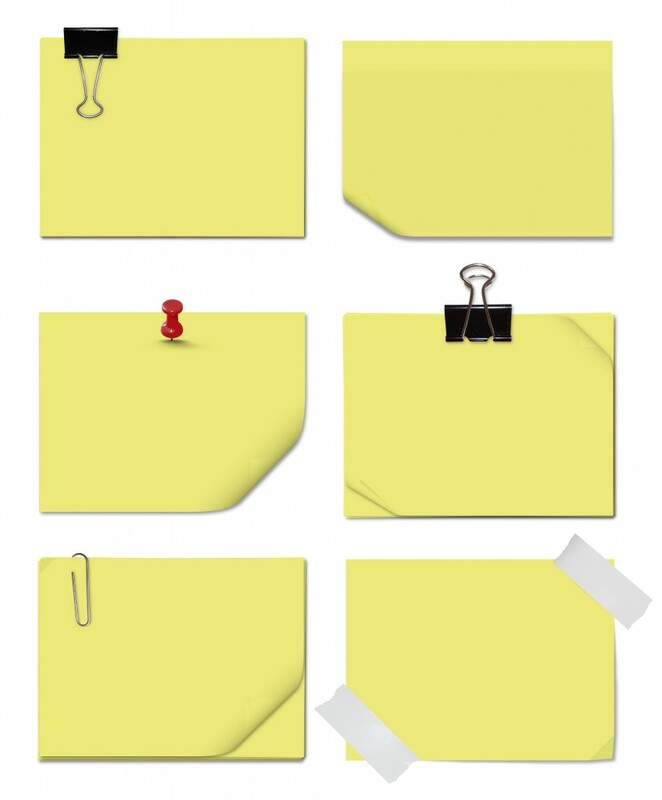 You don’t need a photocopier password; you don’t need a hundred different artefacts/measuring implements/charts/PowerPoint presentations/36 footballs and 36 PCs that actually will work. You just need the children, ta pen/pencil and paper (and for older children to have the same), and away you go! In that couple of minutes before the children come back from assembly, you could have clicked on the table of plans to find exactly what you need… a full lesson, relevant to the year group and all in one sentence, meaning you still have one more minute to digest it, open the Notepad on the Interactive Whiteboard (assuming you have access to it! ), and write today’s date and learning objective up for the children to copy down when they arrive, giving you another few minutes to gather your thoughts! Key Stage 2 supply teacher lesson plans in a handy PDF. Foundation Stage 2 / Key Stage 1 supply teacher lesson plans in a handy PDF. EYFS Supply Teaching Made Easy, including The Plans is here. Please see drop down menu for all emergency lesson plans, including EYFS plans, FS2 and KS1 plans.